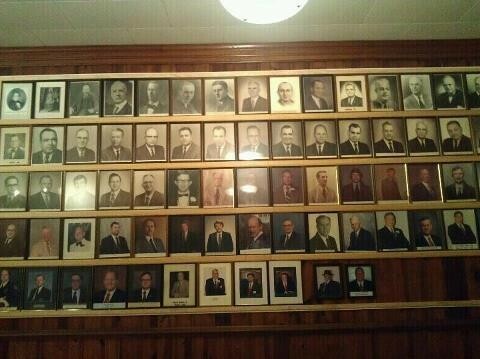 Past Masters of Phoenix Lodge No. 8 A.F. & A.M.
1882 Claudius Pritchard Overby, Sr.
1883 Claudius Pritchard Overby, Sr.
1884 Claudius Pritchard Overby, Sr.
1885 Claudius Pritchard Overby, Sr.
1886 Claudius Pritchard Overby, Sr.
1921 Rev. Robb White, Jr.
1927 Thomas Albert Thornton, Jr.
1971 Jesse Avery "Jack" Lewis, Jr.
1990 Dr. Kenneth Edward Martin, Sr.
1992 Herbert Grant Stiles, Jr.